YES! I have this and am so excited to read it! 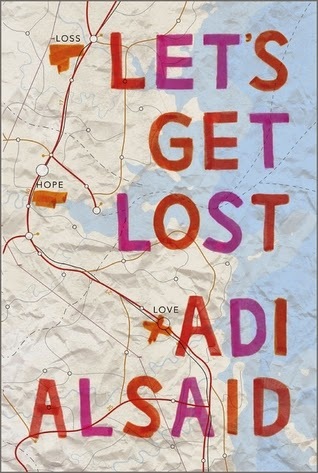 And I love the cover because there's a MAP ON IT! Great pick! And your blog is adorable! Ahh, I don't read enough road trip books. Thanks for putting this one on my radar!